Jason Brownrigg has been a quality roofer for over 10 years. Specializing in shingled roof installation and repair, his team also does siding, fascia, soffit and eavestrough. 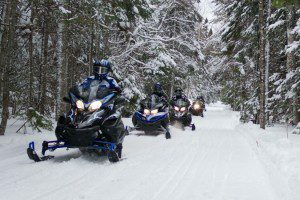 Servicing North Kawartha, Apsley area, they also goes as far south as Lakefield and north to Bancroft. 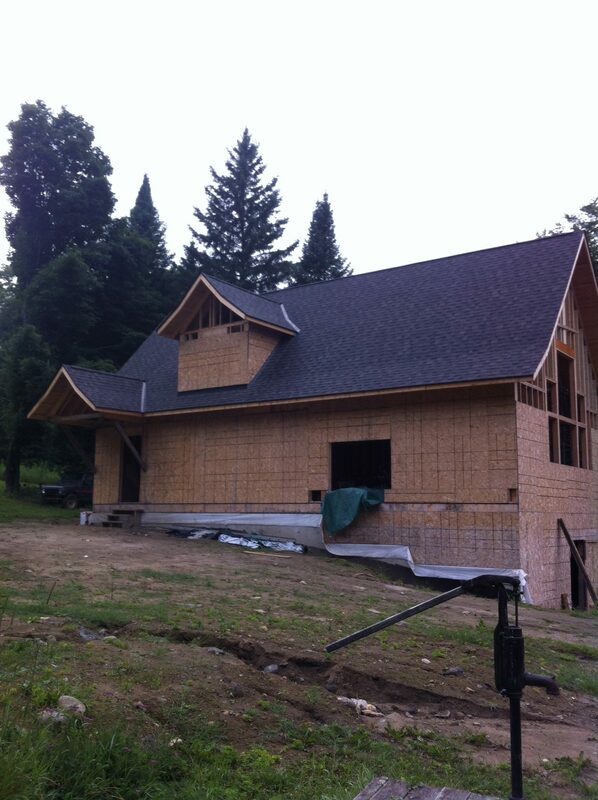 If you are looking for a tradesman who are both efficient and professional call Northview Roofing today! I can personal vouch for how clean they kept the job site and the speediness but thoroughness of their work. We are Mark Anderson and Jessie Scriver, back for our ninth year serving our patrons on Stoney Lake. Returning for our second season at the Stoney Lake Market and Grill with the same fresh, flavorful food and patio experience we introduced last year. 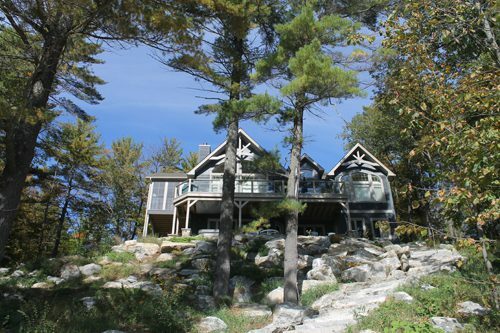 At the Stoney Lake Market we are constantly innovating to improve your cottage experience. Beyond the restaurant we offer a full market complete with fresh vegetables, fruit, fresh baked goods, meat counter, ice-cream as well as grocery needs. 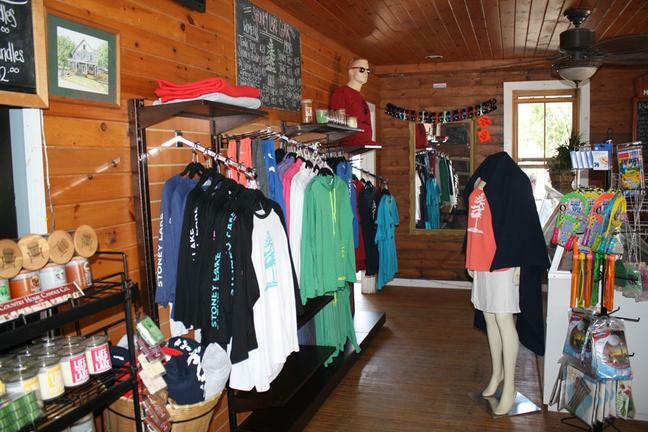 We also have our own Stoney Lake clothing line, gift shop, and full catering service. 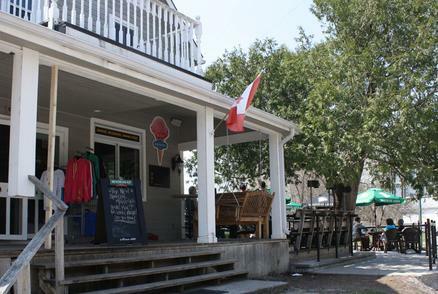 We offer a causal lakeside atmosphere with a fun and helpful staff dedicated to making your time with us memorable. We look forward to seeing everyone on the patio this summer! Mark and Jessie met in the kitchen 12 years ago and have been cooking together ever since. 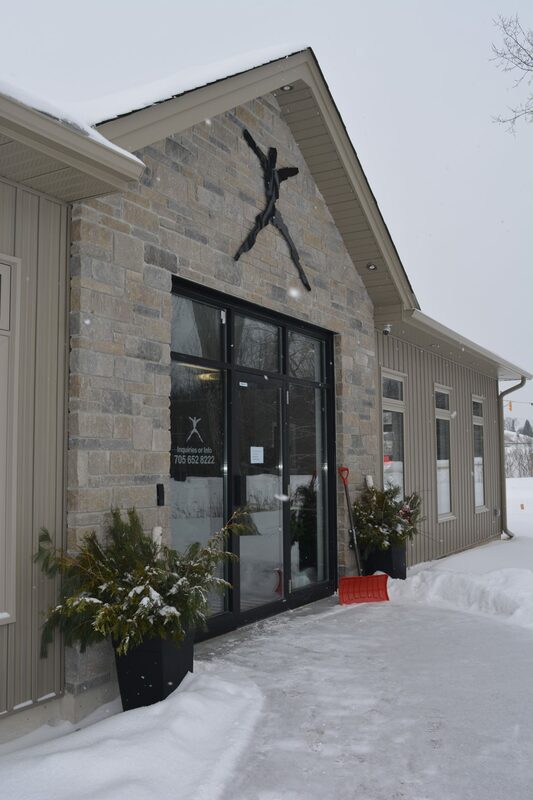 purchasing the Stoney Lake Market in 2015. Together they have two beautiful daughters ages 6 and 3. Their business has grown and thrived through the support of their close family, friends, and their loyal customers. 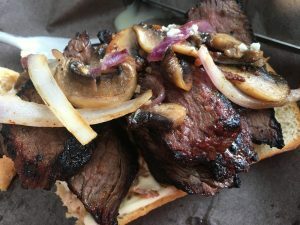 They couldn’t be happier to continue being on the lake and expanding beyond the kitchen at the Stoney Lake Market and Grill. 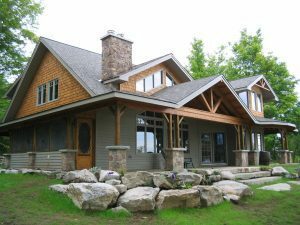 Timb erline Custom Homes is a Tarion Home Warranty builder and has been in business for over 26 years now, typically building in the Kawartha Lakes and surrounding area. 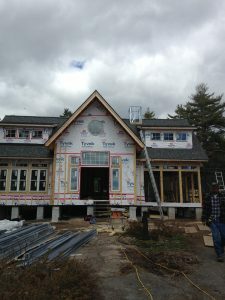 We have built our cliental and reputation through repeat business and referrals, building a trust that ultimately brings our Timberline team and clients together to reach a common goal of a quality build. 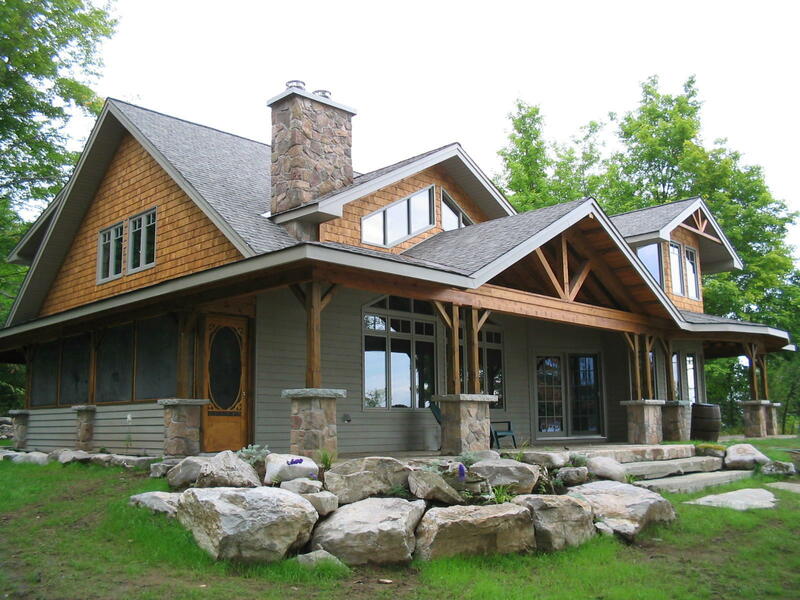 We provide our “complete service” for building your envisioned home, cottage, addition, renovation, boathouse, bunkie or garage by partnering with our clients each step of the way, from the concept stage to developing the plans, obtaining permits, variances, engineering to th e final finished product including services and landscaping. Recently adding heavy equipment to control excavation has expanded Timberline’s services significantly, ultimately developing client’s projects from the ground up. 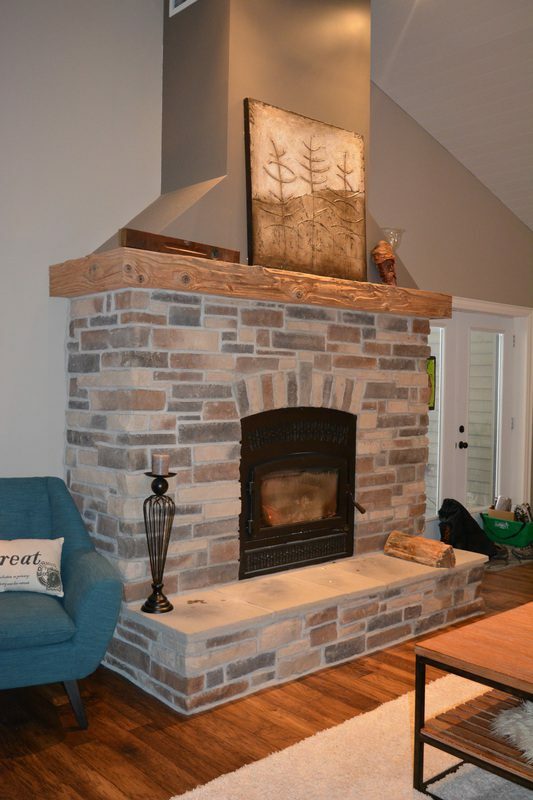 Timberline is consistently advancing our products and services, maintaining our focus on quality regardless of the size of project. Mike Noffke Masonry, specializes in brick, block & stone construction. 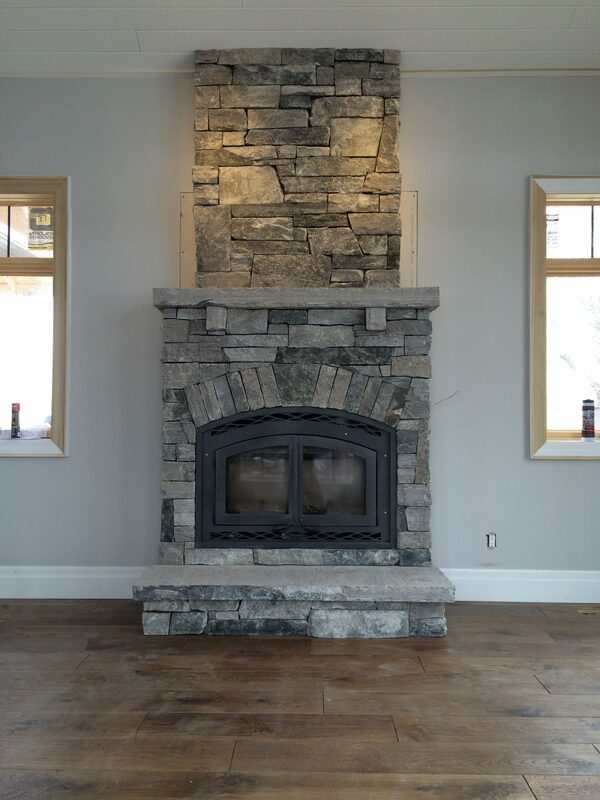 Located in Buckhorn, Ontario we service Peterborough county and surrounding areas. Our mission is to provide customers with the highest quality of craftsmanship at a fair price. We take pride in our use of safe and innovative techniques and adhere to all health and safety regulations. Mike Noffke, a skilled mason for the past 12 years, is a reliable contractor, who looks forward to providing you with a quality level of customer service. Please view our online portfolio to learn more about what we do and don’t hesitate to contact Mike for a quote today. 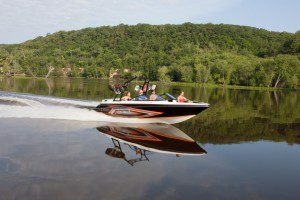 Tucker’s Marine has been a family run business for over 20 years and is located directly beside Hwy 28 in Apsley Ontario. The Tucker family is actually one of the founding families in this area. I can say from personal experience that when you deal with Tuckers Marine it is in a professional and personable manner. 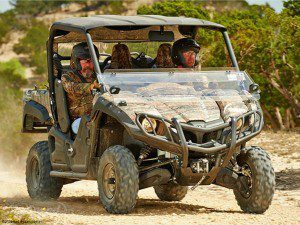 Not only do they carry a wide variety of boats, ATV’s, side by side’s and snowmobiles but they also carry the apparel to go along with it. If you are at the cottage for the summer or just for a visit you can stop by and see a great selection on paddle boards, blow up rafts and much more to make that trip to the cottage that more enjoyable! 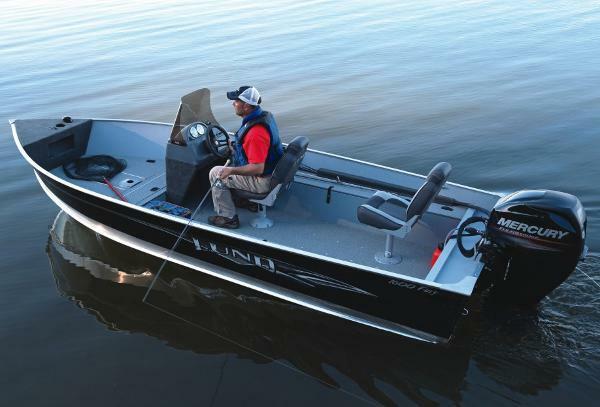 They are your dealer for Bennington, Larson, Lund and Triumph Boats. We also offer Mercury and Yamaha Marine Engines as well as Yamaha ATV’s and Yamaha Snowmobiles. 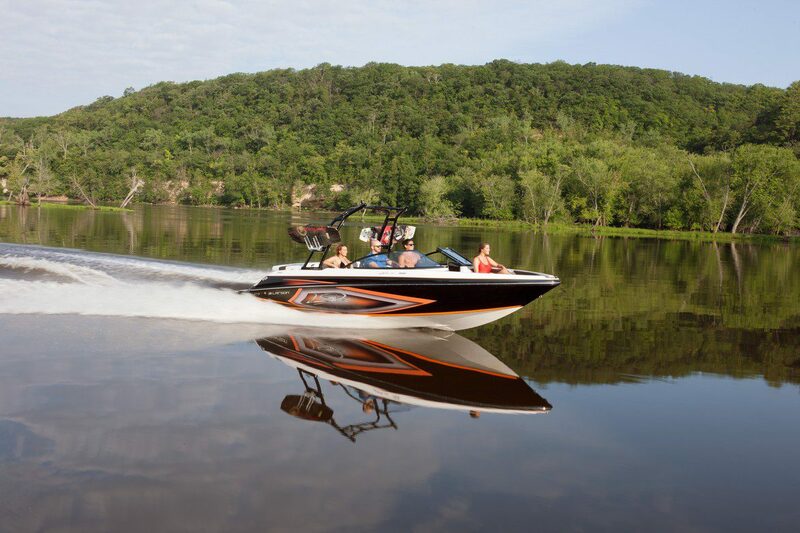 They service all makes and models of New and Used Boats, Outboards, ATV’s, Snowmobiles and Argo. Their factory-trained technicians are continually upgraded with the newest service methods and tools. There is always a mechanic on duty, even on Saturday’s!